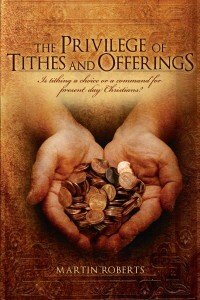 Is tithing a choice or a command for present day Christians? What is MINE is MINE! Much debate continues within the Christian faith as to whether a person is instructed to tithe to the Church in the Modern Era. 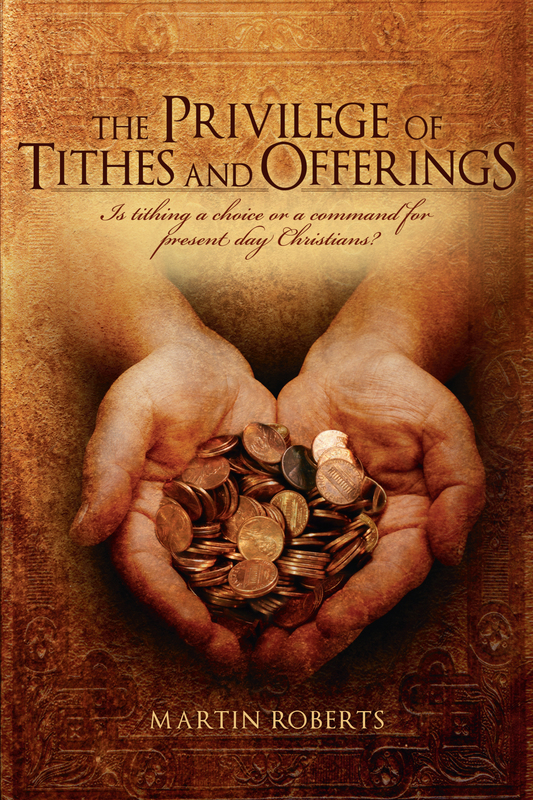 THE PRIVILEGE OF TITHES AND OFFERINGS offers the reader the opportunity to explore what is really meant when we tithe as the author challenges each reader as to where their treasure is.